Mirriad Advertising, which specialises in delivering in-video branding and advertising globally, has appointed Stephan Beringer as its next CEO, effective 1st October 2018. Beringer succeeds Mark Popkiewicz, who will step down after 11 years working with the company. Beringer joins from ad giant Publicis, where he was president of data, technology and innovation. 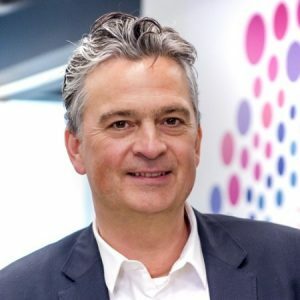 While at Publicis, he spearheaded the development of the company’s global data platform and drove the transformation of Publicis’ programmatic buying and servicing model. Roger Faxon, chairman of the board of directors of Mirriad, said: “Stephan is a transformational leader who has built deep relationships with brands, and consistently driven revenue growth and technological adoption throughout his career in the marketing and communications industry.